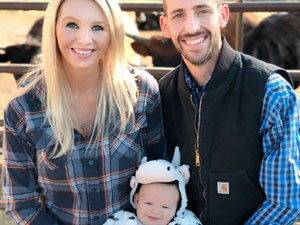 That is my beautiful bride Amanda, our son Weston and I pictured here. We are a family owned and operated business with a passion for serving people and quality cleaning throughout Clark County WA and the Portland Metro area. Our company provides top-of-the-line carpet cleaning, tile cleaning and upholstery cleaning services for both residential and commercial properties. Our trained family and pet friendly technicians are here to provide you with not only excellent service, but leave you with fresh clean floors and upholstery that both you, your family or business can enjoy. Our mission is to build relationships with our clients by providing you with exceptional, uncompromising service and the highest customer satisfaction in our industry. We like to set the bar high and you should too when selecting a service provider to care for your home or business. One way we like to show you that we care is our 15 Day Customer Satisfaction Guarantee listed below! Our focus is on the job at hand, being respectful, safety-oriented, attention to detail, helpful and honest. 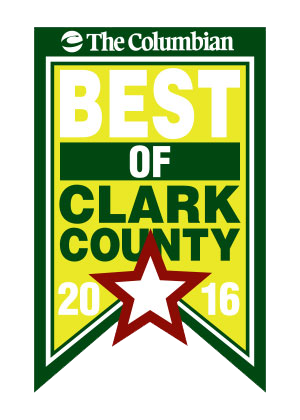 We pride ourselves on excellent customer service and hard work displayed by receiving Best of Clark County Award 2 years in a row (2015 & 2016) and testimonies from our satisfied customers. See what our Customers have to say about us here. We promise to always serve you with the highest quality work and customer service. From the minute you call us until the moment we leave, you will be treated with professionalism, courtesy and respect. Our commitment to customer service is a huge reason for our ongoing success. 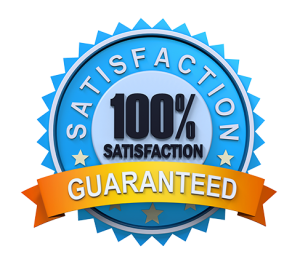 We offer a 15 Day Customer Satisfaction Guarantee with all our services. 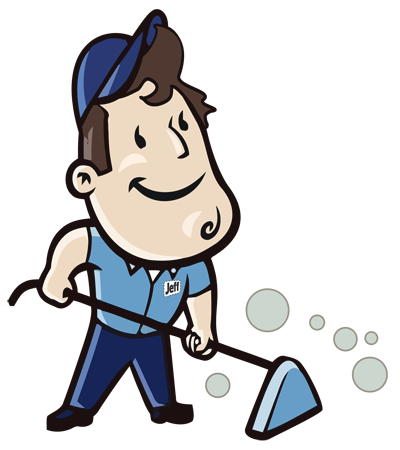 If you are less than 100% satisfied with our services, North County Carpet Cleaning will quickly return and re-clean the area again. If for any reason you are still less than satisfied, we will give a partial refund. 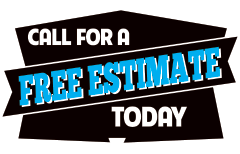 Call our friendly staff to learn more about North County Carpet Cleaning’s services, or for a free estimate!